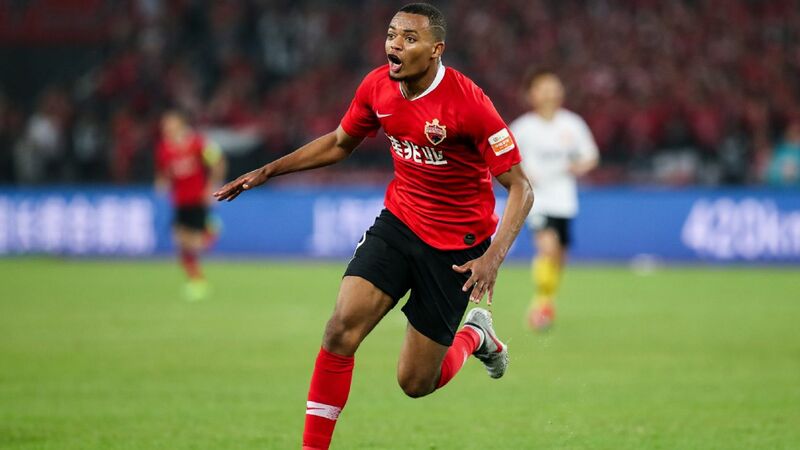 Shandong Luneng suffered their first defeat of the Chinese Super League season on Friday evening as Felix Magath's side were downed by big-spending Shanghai SIPG, with goals from Hulk and Wei Shihao securing a 2-1 win for Andre Villas-Boas' side. 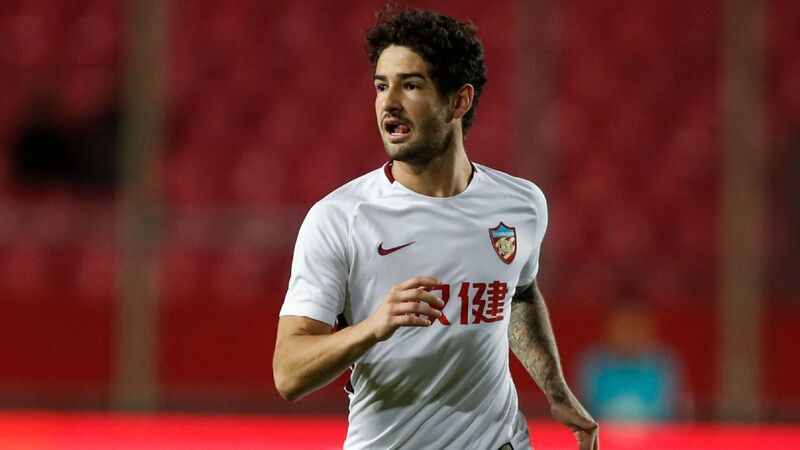 SIPG ended the game with concerns over the fitness of Hulk, who injured an ankle and was replaced with just over 20 minutes of the match remaining, as Shanghai bounced back from last week's defeat at the hands of champions Guangzhou Evergrande. "This win was not easy for us," said Villas-Boas, whose team moved level on points with Shandong as a result of the win. "We played so hard. When it was 1-1, our goalkeeper had to made three excellent saves before Wei Shihao's goal put us ahead again. 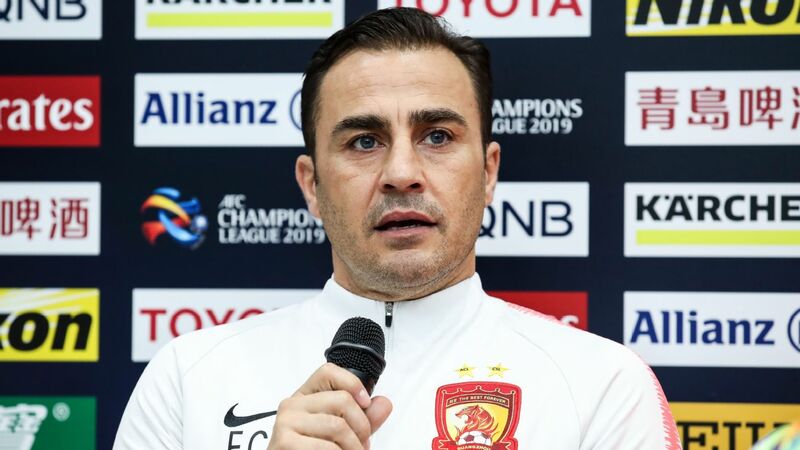 "We had lots of opportunities in the first half, but Shandong are a strong team. 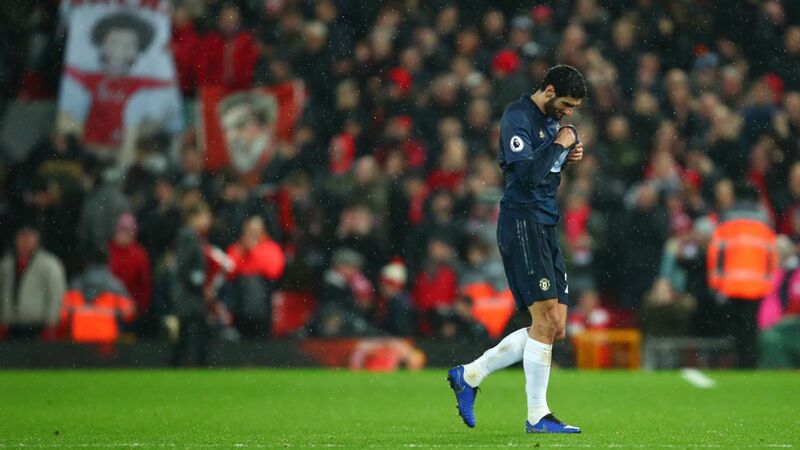 They had a good start and gave us a hard time. "This win is very important to us. 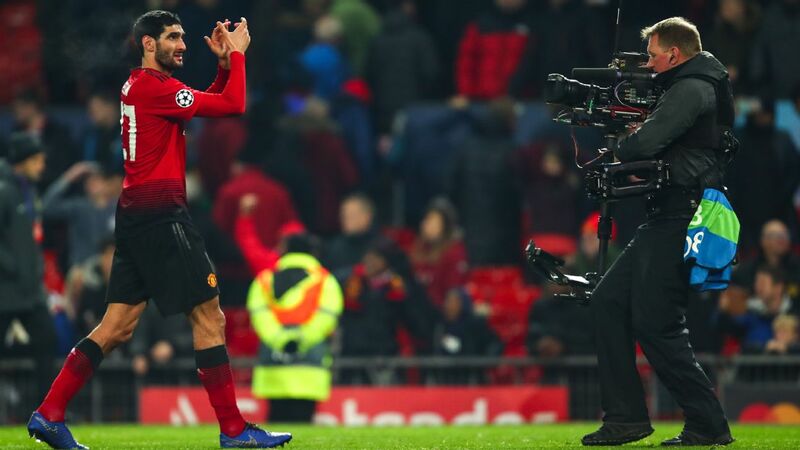 It brought us back to winning ways and it is important we keep the faith and the desire to lead the league." 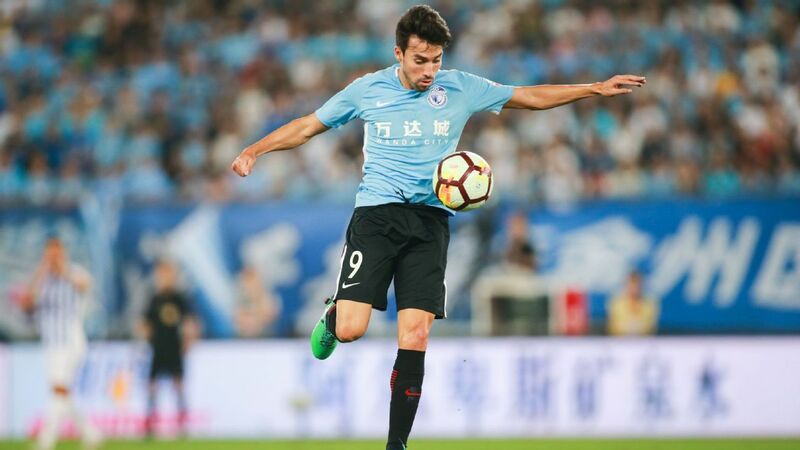 Shandong went into the game as early season leaders of the CSL with nine points from their first three games, leading Guangzhou R&F on goal difference with SIPG three points adrift. 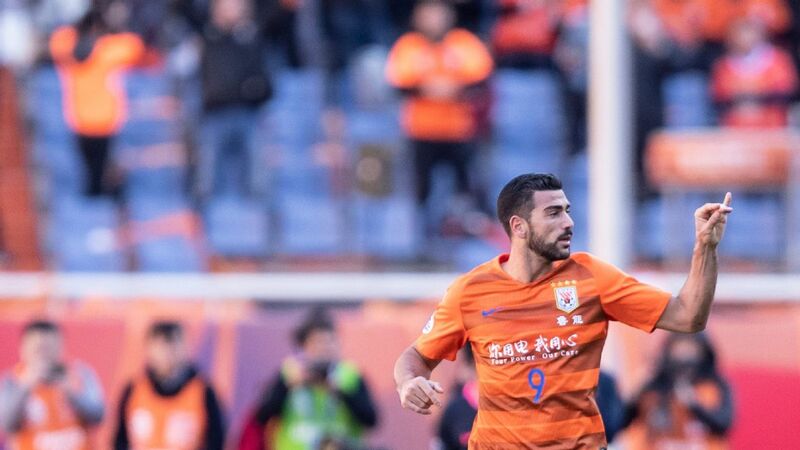 Hulk gave Shanghai the lead in the 10th minute when he netted following Wu Lei's cutback but Papiss Cisse scored his fourth goal in four games to as Shandong levelled within a minute of the restart. Hulk scored for Shandong Luneng before leaving the game with an ankle injury. 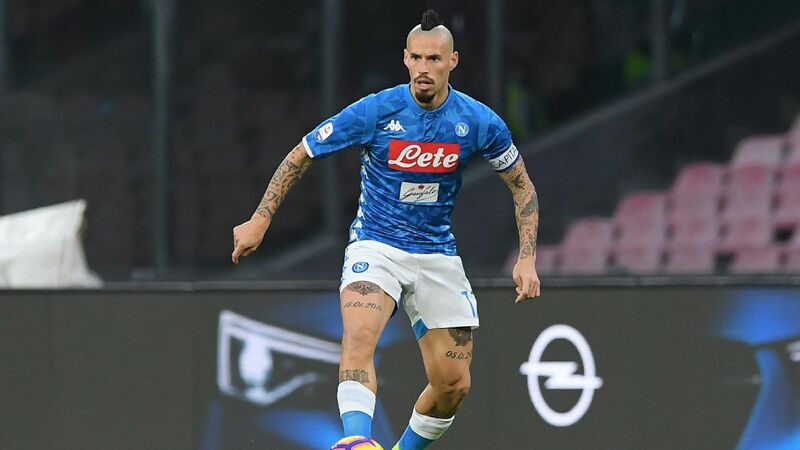 Wei, however, claimed all three points for SIPG with a shot from distance that Shandong goalkeeper Wang Dalei was unable to stop from crossing the line. "Even though we lost the game, we were not worse than them," said Shandong coach Magath. "I'm glad our team played well and we should have won, but unfortunately we didn't." 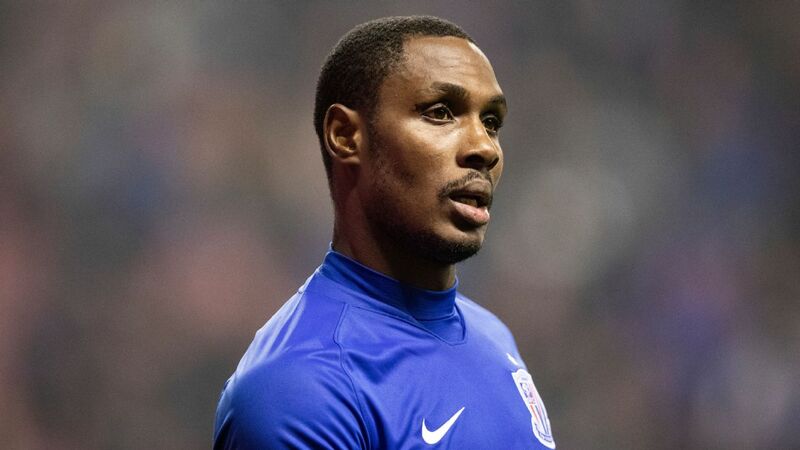 Also on Friday, Beijing Guoan picked up their second win in a row when Zhang Chiming scored the only goal of the game as Jose Gonzalez's side defeated Henan Jianye, while Chongqing Lifan handed struggling Jiangsu Suning their third loss in four games in Nanjing. 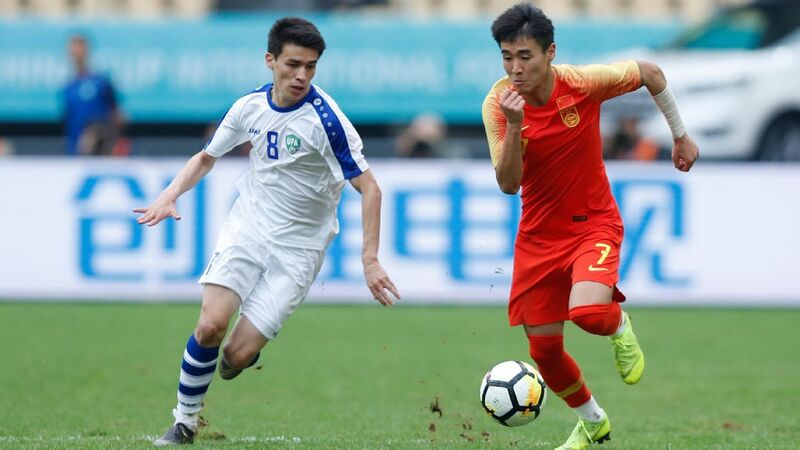 Jiangsu, who finished as runners-up last season in both the league and the Chinese FA Cup, conceded two goals in four second half minutes as Peng Xinlin and Fernandinho scored for Chongqing and a late goal from Ji Xiang was not enough to rescue Choi Yong-soo's team.